Head of Sales - Latin America — Magento Inc.
Julio is an experienced and strategic solution sales leader who has led and built successful sales and channel organizations across different technology sectors. 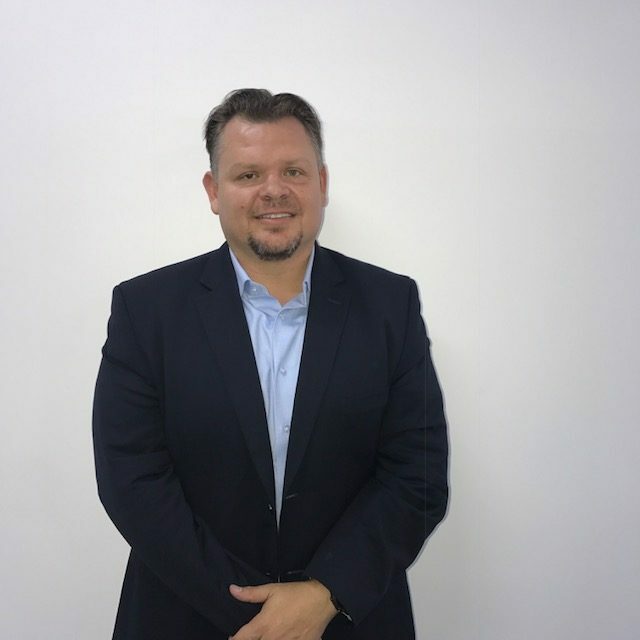 With over 18 years’ experience in direct and partner sales models, including the developing and leadership of account executives, Channel teams and programs, sales management and enablement, operational efficiency, change management, in the America’s, LATAM and EMEA. Julio’s experience specializes in selling Enterprise Software, SaaS and On Premise solutions such as: ERP, CRM, Contact Center, B2B/B2C e-commerce, Unified Communications, Enterprise Security, BPM and Automation, OEM/Embedded, IoT Solutions, MS Azure, Amazon Web Services, Networking, Hardware and Professional Services.